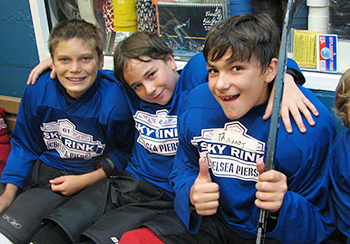 Chelsea Piers offers the most comprehensive, diverse and innovative youth programs for athletes of all ages and abilities. 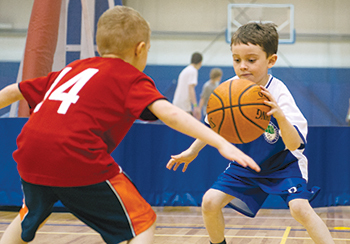 Chelsea Piers is a 28-acre sports village that features world-class athletic facilities, expert instruction and the area's most exciting sports curriculum for children. With a vast array of sports classes, leagues and programs, all led by an extraordinary team of accomplished coaches and teachers, Chelsea Piers is the premier destination for youth sports in New York City.